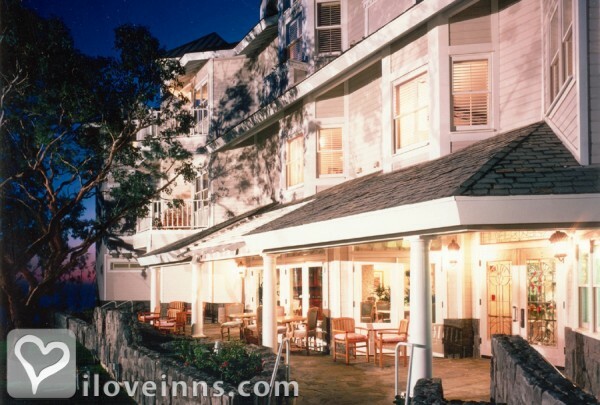 Blue Lantern Inn is situated high on a blufftop overlooking a stunning coastline and the blue waters of Dana Point harbor with its pleasure craft, fishing boats and the tall ship, Pilgrim. 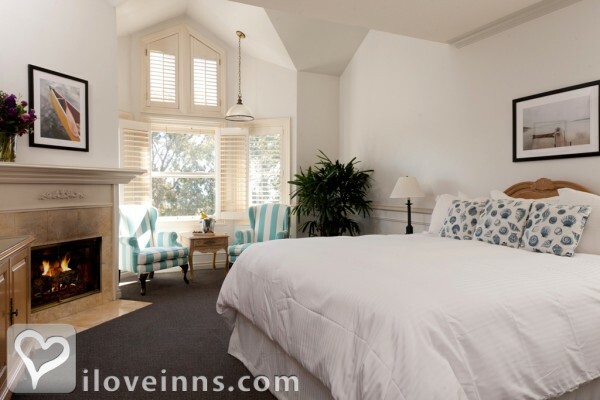 Each guest bedroom of this four-diamond inn features both a fireplace and a whirlpool tub and many offer private sun decks. Afternoon tea, evening turndown service and bicycles are just a few of the amenities available. In the evening, wine and hors d'oeuvres are served. 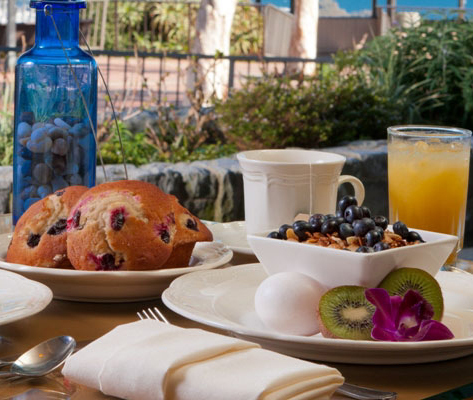 Shops, restaurants and beaches are nearby, and popular Laguna Beach, California is just a few miles to the north. Blue Lantern is one of the Four Sisters Inns. Payment Types Accepted Include American Express, Master Card, Discover, Visa, Diners Club and Travelers Checks. 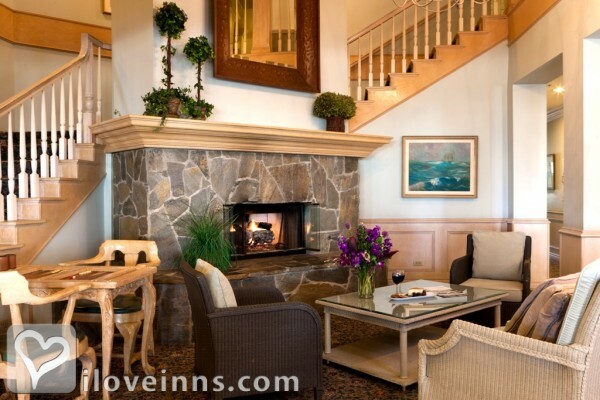 This property has 29 total guest accommodations with private bath, 29 with fireplaces and 2 conference rooms. 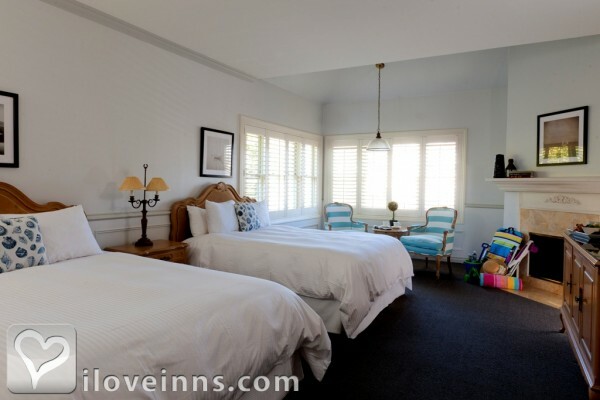 The types of beds available include King and Queen. Pet reservations must be made by calling the hotel directly and reserving a pet friendly only room. There is an additional fee per stay. Please note that check-in is at 4 PM and Check-out is 12 Noon. All reservations must be cancelled at least 48 hours prior to the arrival date. 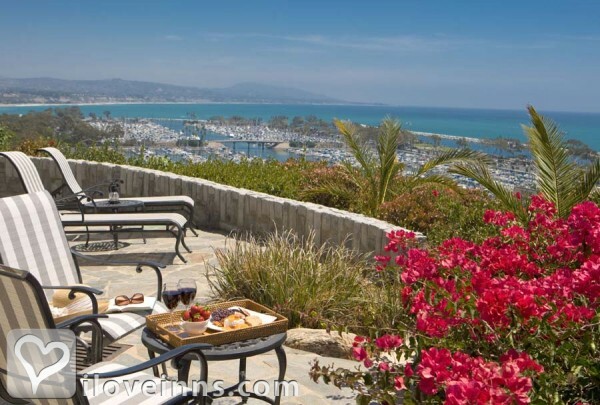 Another Four Sisters� spectacular place with superb views of Dana Point yacht harbor. The touchstone of a B (comfort) and B (hot, ample and varied). We find ourselves staying there instead of with a sister in the same city; true fact. Tell your brothers and sisters about it! Carpe Diem program makes it easy to plan to be spontaneous and get away! My wife and I got to have a one night getaway here. This B&B is wonderful and a bargain compared to other local hotels. 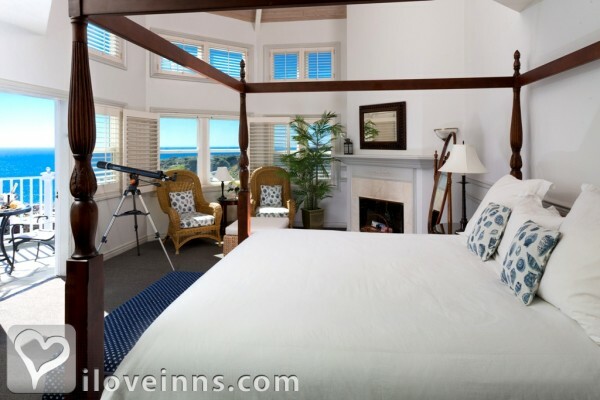 Many of the rooms have wonderful views of the harbor and the Pacific Ocean. What a great way to escape even if it's only for a brief moment. 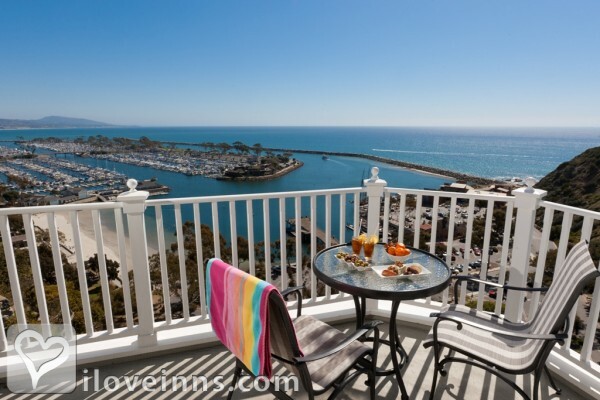 This is the most fantiastic place to stay overlooking Dana Point Harbor and close to the Ritz Carleton, Montage, St. Regis! The location is incredible and there's a great breakfast and afternoon reception. We were there for our 11th anniversary and stay whenever we are in California. We oredered one of their celebration packages and when we came home to the inn there were chocolates, champaigne and Teddy Bears dressed as Bride and Groom!